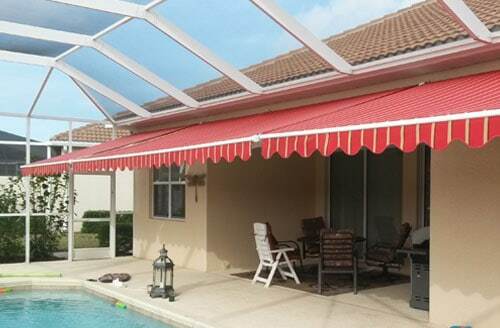 Welcome to Guardian Hurricane Protection in Bonita Springs, FL. 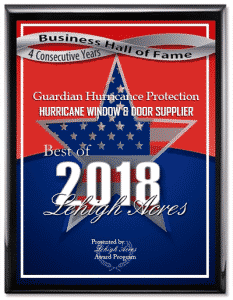 We are an expert when it comes to providing home and business owners with high quality of sales and installation of window replacement, entry doors, sliding doors, french doors, and hurricane shutters in Lee, Collier, and Charlotte counties. If your old windows need to be replaced, and you need professionals to install functional yet magnificent windows, you do not need to look further. 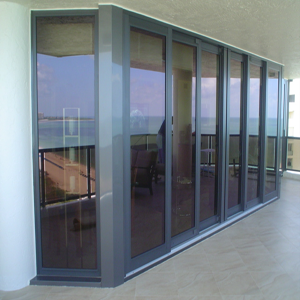 We have highly trained professionals that can install windows that would last a lifetime. 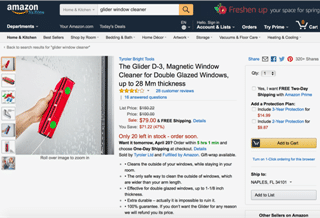 One of the best investments that you can make for your home is window replacement. 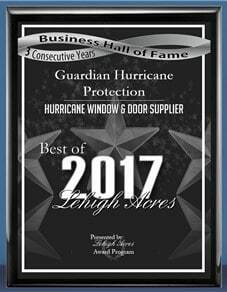 Not only can it beautify but can also protect and secure your home or business depending on the type of windows you want to install. 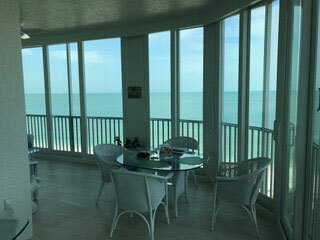 Whether you need a residential window replacement or a commercial window replacement for business or condominium, we are excellent in our job. 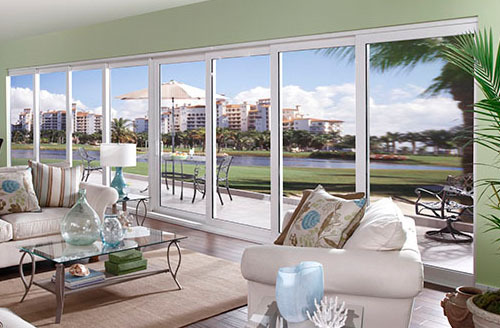 Sliding glass doors will provide you with secure access to outdoor spaces, fresh air, and natural light to your living areas. Design options include custom sizes, wood grain finishes, divided lite muntins, hardware upgrades, and over 8 different glass tints. 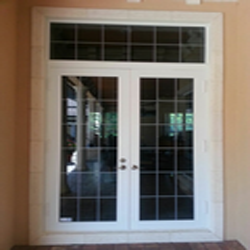 We are a trusted retailer of CGI Windows and Doors, PGT, WinDoor Inc., and Custom Windows and Doors. 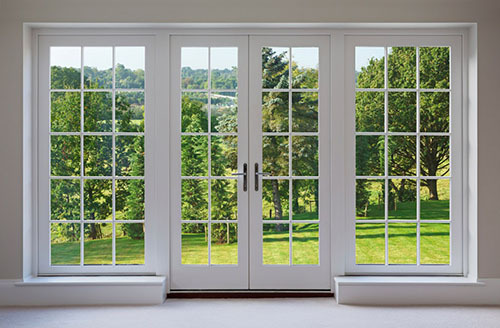 Whether it is an interior or exterior door, entrance door, sliding glass door, or French door you need, we will provide you with doors of your preferred style. Upgrade your doors with multi-point lock sets to deter thieves and intruders from attempting to break into your home. Door suppliers namely Plastpro, BHI Doors, ODL Inc., Windsert, and Masonite International Corporation only deliver us with their quality doors. 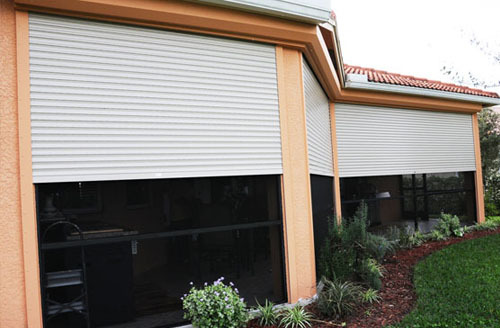 If you live in Florida, hurricane shutter is a necessity. 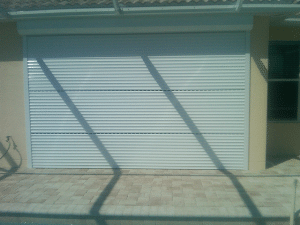 A home protected by shutters can withstand force winds and flying debris.